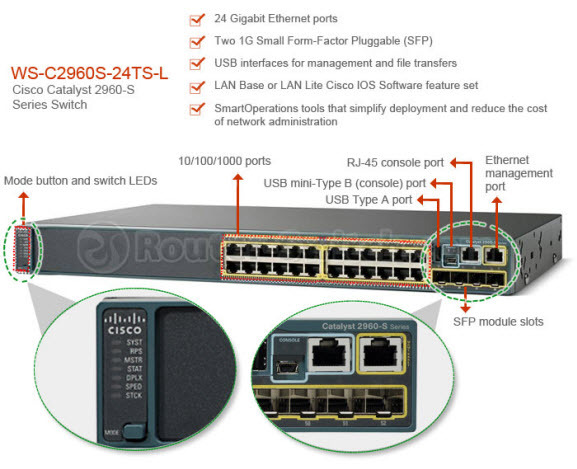 As a trustworthy Cisco hardware supplier, router-switch.com is always providing original Cisco products at competitive price. Router-switch.com often proposes regular sales activities to thank its regulars and new clients. In summer season, everything is so hot: hot weather is around us, active people show their enthusiasm, big discount on various goods, not excepting router-switch.com. 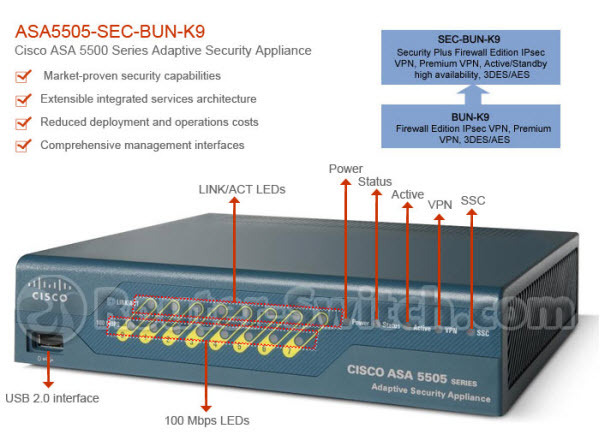 It offers big discount (save up to 70%) on popular Cisco products for customers, which is good news for clients who wanna buy Cisco hardware. 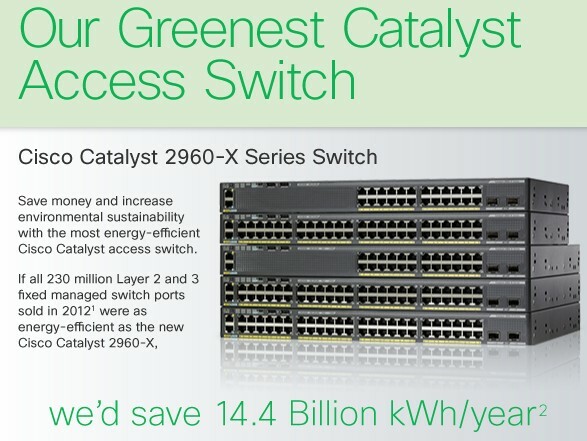 No matter you are Cisco resellers, System Integrators, or End-users, to purchase new Cisco equipment at a lower price will save much more money. 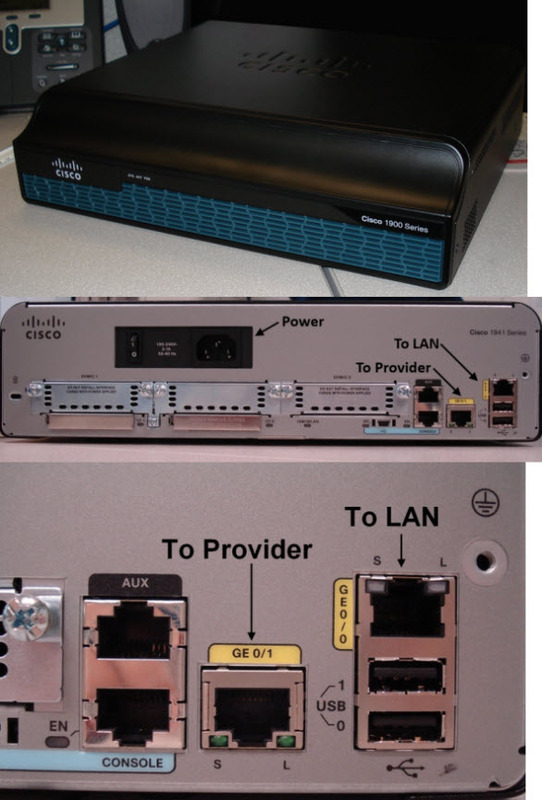 So here we will list some popular Cisco products that you may be need or wanna make a big purchase. You can check them and compare the prices. 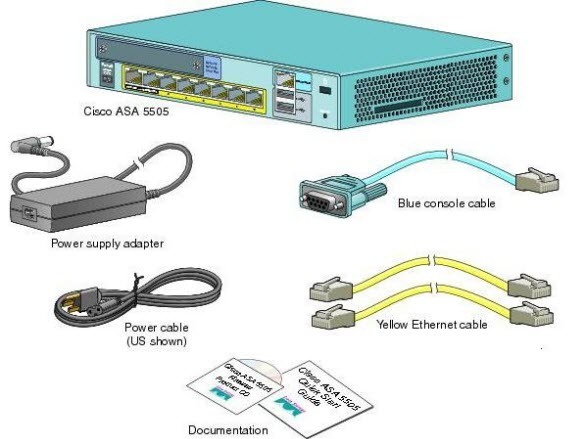 Notes: There are more hot Cisco hardware in hot sale at router-switch.com, such as Cisco 2900, Cisco 3900, Catalyst 3560-X and 3750-X series, Cisco modules and cards, Cisco Access Points including Cisco 600, 1240 series ap, 1250 Series AP, Cisco Aironet 1600, 2600, 3500 and 3600 AP, etc. If you need a specific inquiry, you can contact the sales representatives. 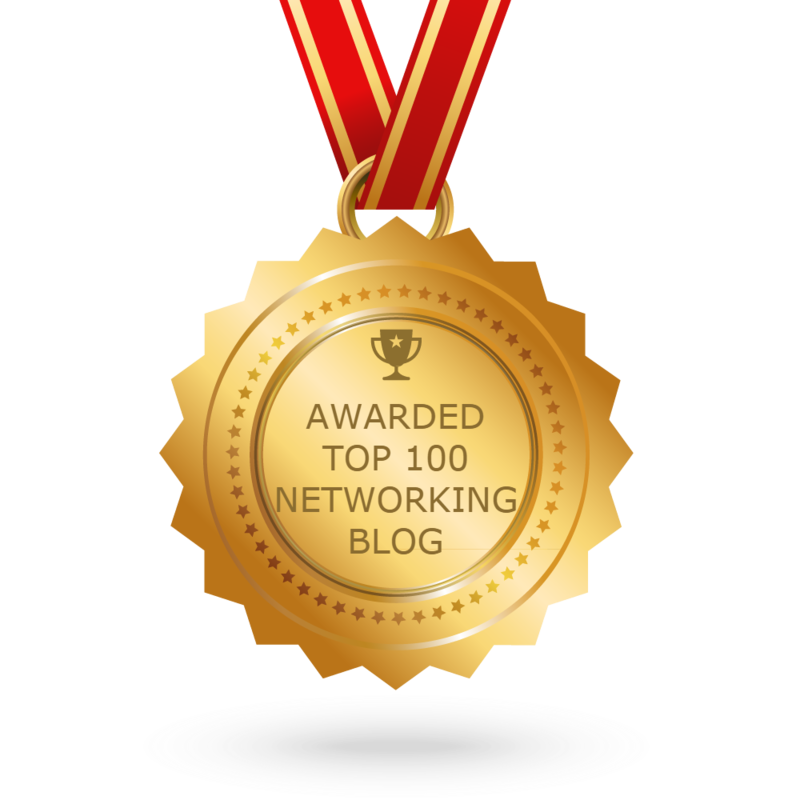 Also if you have some technical questions you can seek advices for our CCIE.